Nvidia has not released a new Architecture for 2 years now. 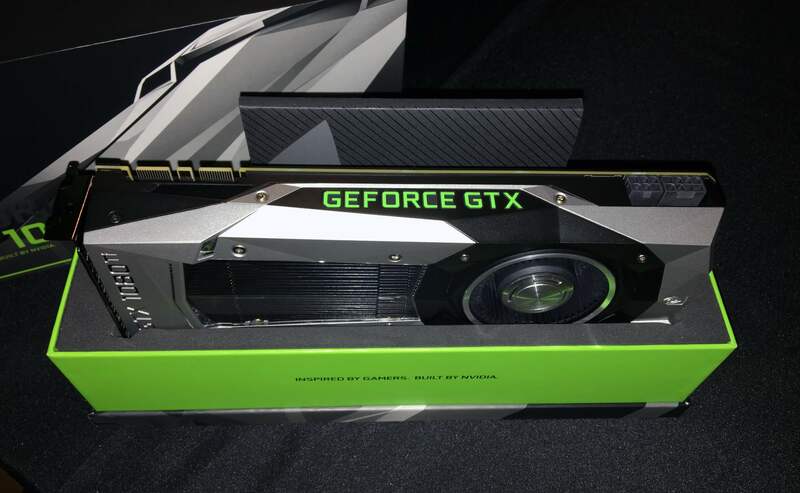 Their Last Big release was the impressive Deep Learning TITAN V recently but nothing on GeForce GTX side of the things. The chatter is about to get big as the first indications are here that Nvidia will be launching a GA104, a GPU called Ampere, on April 12th. 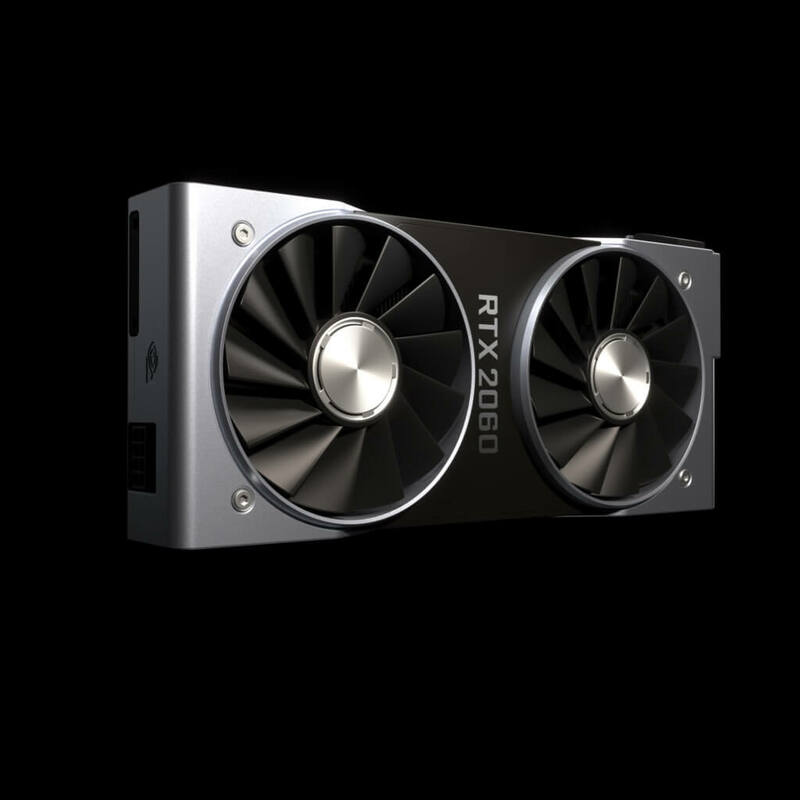 The original Blog post from 3dcenter is nothing other than speculation based on a few observations.It’s now said and written that Nvidia halted production of the GP102 (e.g. 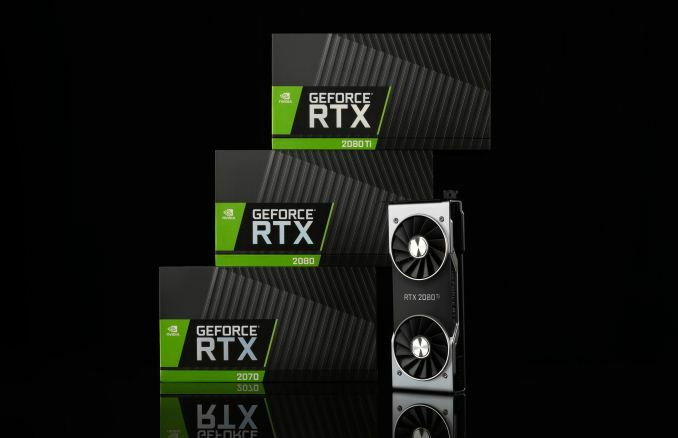 1080 Ti / Titan X) and likely GP104 GPU (e.g. 1070/1080), all originally released back in 2016. So, the question then arises, what is happening with Volta GPUs? Where are they? Volta seems to Deep Learning exclusive Series from here on out. 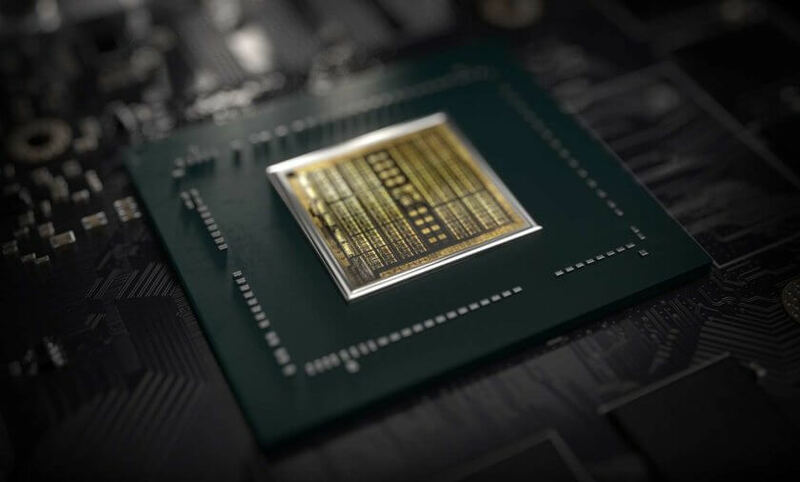 Nvidia has packed the GPU with costly technology such as HBM 2 and Tensor cores which will have very little to no advantage for gaming. It is already possible to fab graphics cards with the blazingly new fast GDDR6 memory. The “Ampere” GPUs series could be better suited for consumers and not the “deep learning” market, and we think they are based on GDDR6 graphics memory. Ampere as an architecture never made it into the long-term roadmaps from Nvidia, never ever … hence logic dictates here that Ampere would be based on refresh Pascal architecture, perhaps fabbed on a smaller node and optimized fabrication process. If it is Ampere that will be released, the new first released GPU would thus be the GA104, and albeit retail naming remains speculative, these would/could/should first be released named as GeForce GTX 2070 and 2080, and the rumor is indicating and pointing towards April 2018, the 12th for new high-end consumer graphics card announcements. That date seems … so incredibly short, so here, I have to raise concerns. I’ll add something to that though, NVIDIA could even announce (not launch) GeForce 2000 at GTC, which takes place at the end of March.